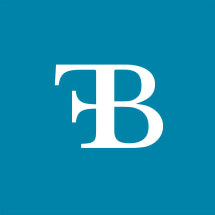 Frost & Beck PC provides legal services to individuals and to companies of all sizes. With experience and knowledge of both domestic and international considerations, Frost & Beck PC provides comprehensive legal services to meet our client's distinct needs. Frost & Beck PC aims to build long-term client relationships through our professional commitment to our clients. Our experienced attorneys strategically collaborate on cases, applying a rich knowledge base and creativity to client matters. This integrated team-based approach ensures that the attorneys are familiar with the details of the case and provides greater competence in achieving the right solutions for our clients. Our office is conveniently located in the Denver Tech Center Quadrant Building and visitor parking is provided.